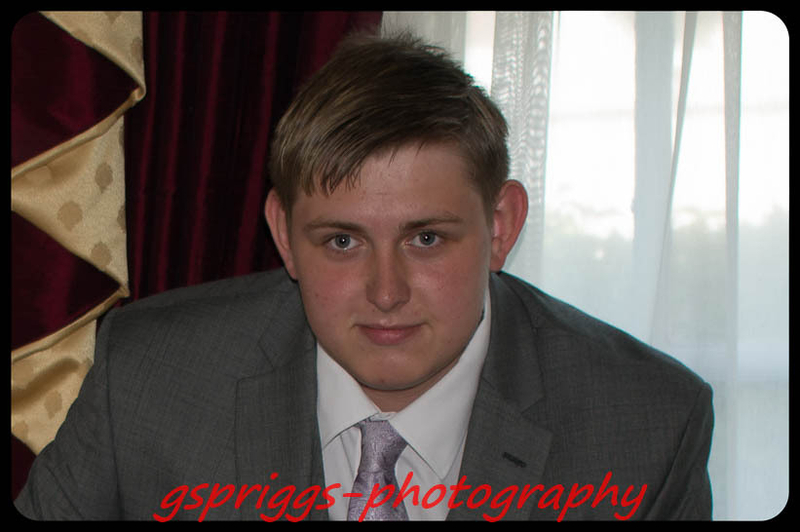 Welcome to my homepage. 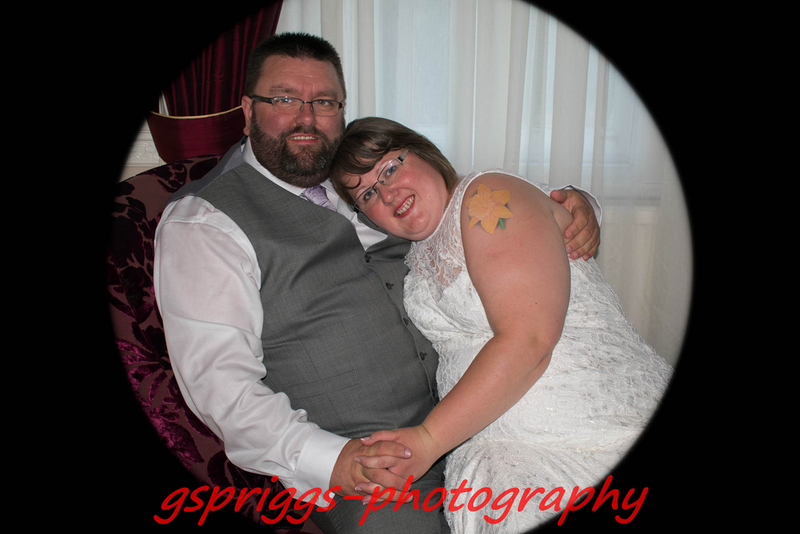 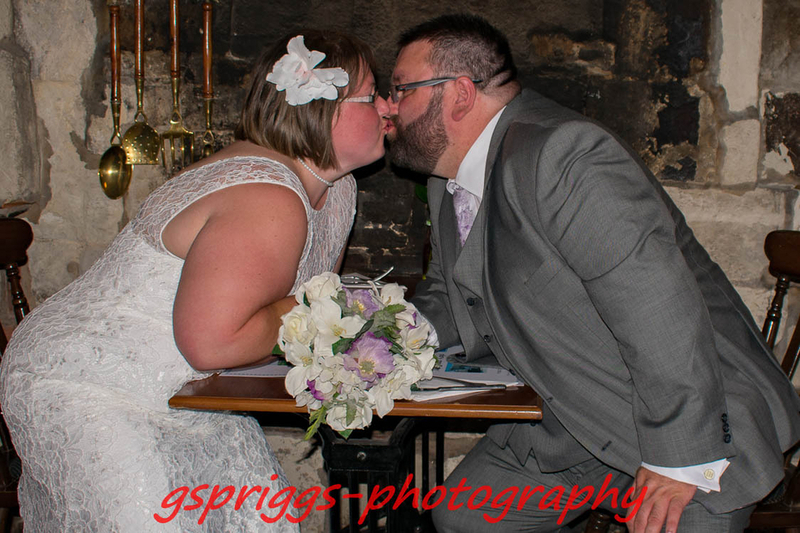 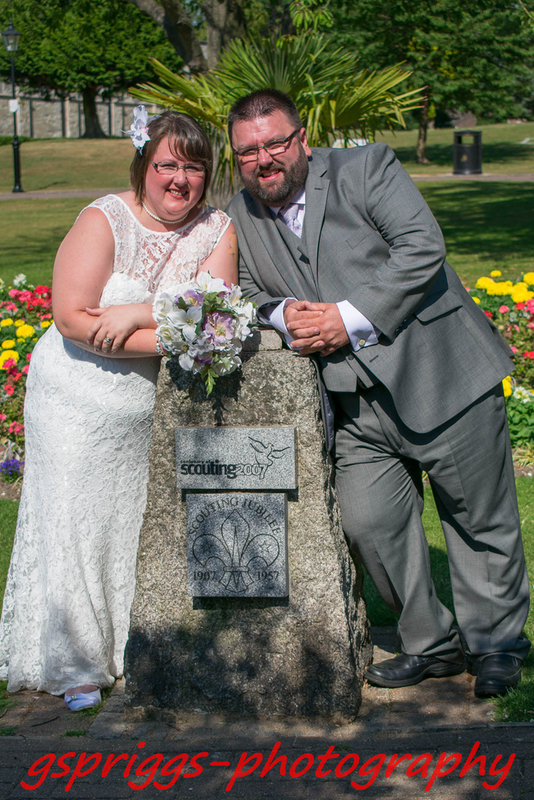 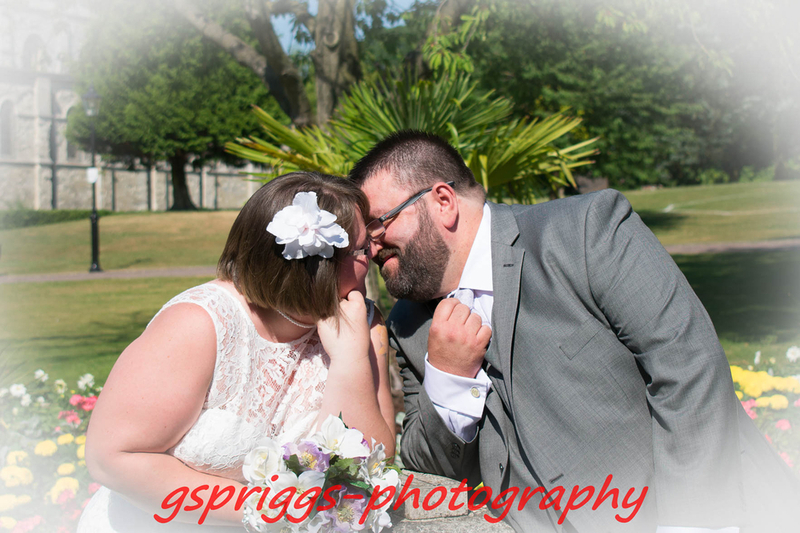 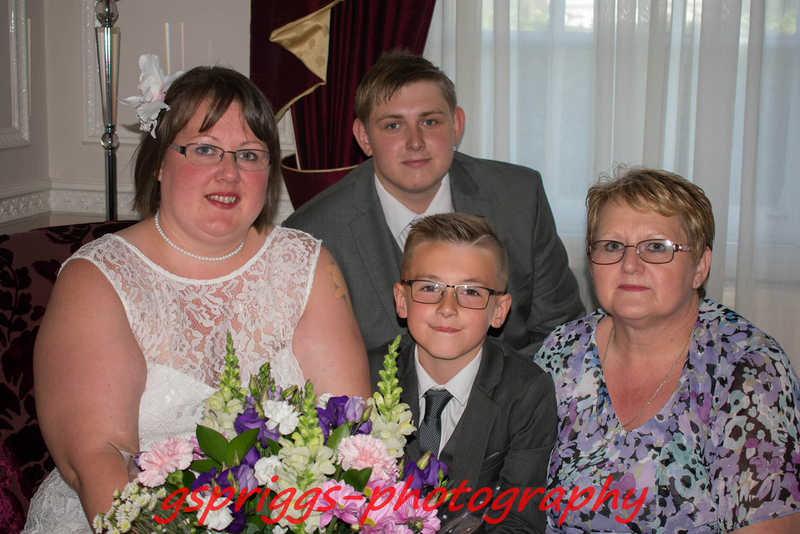 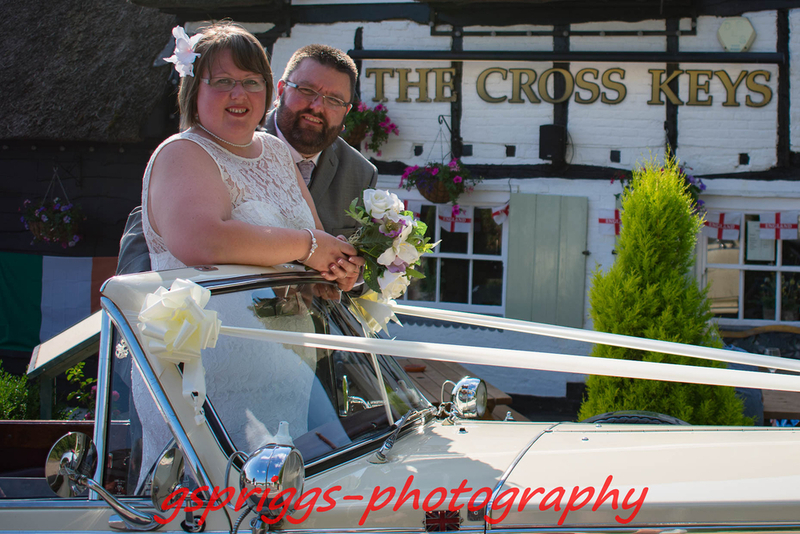 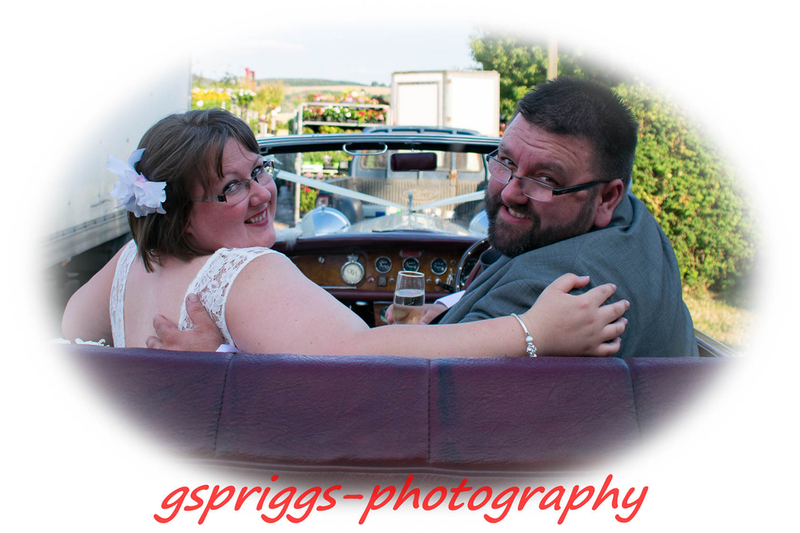 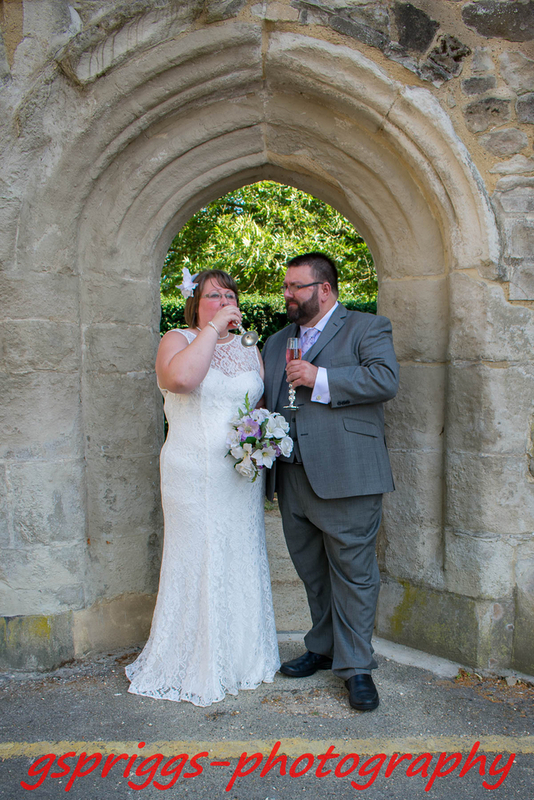 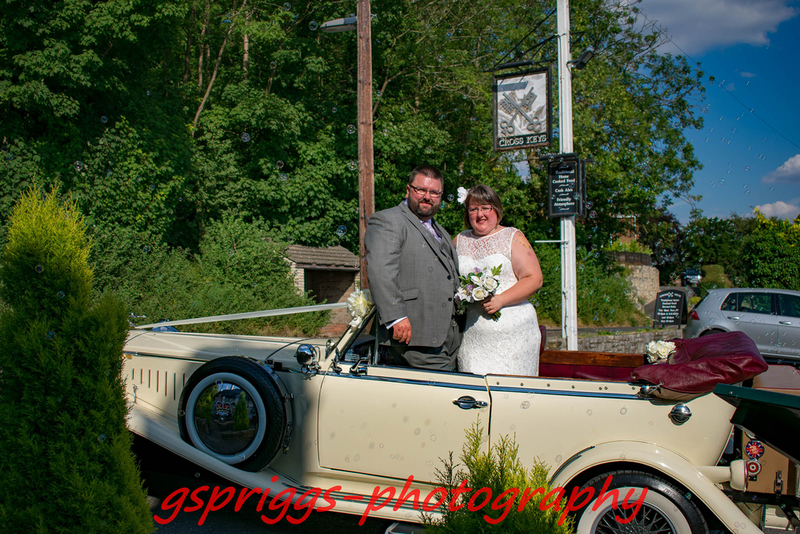 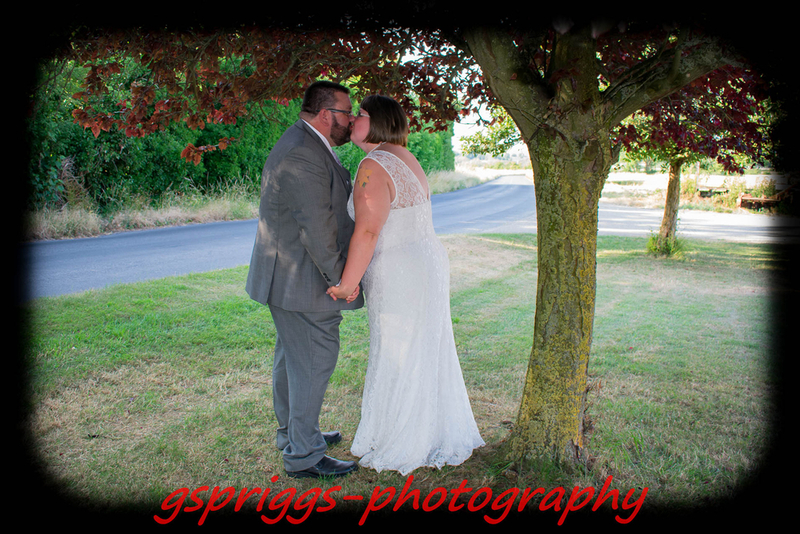 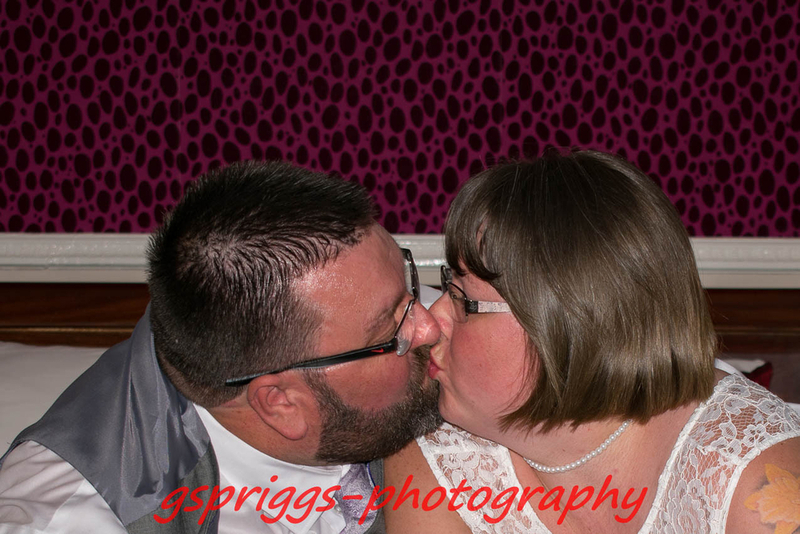 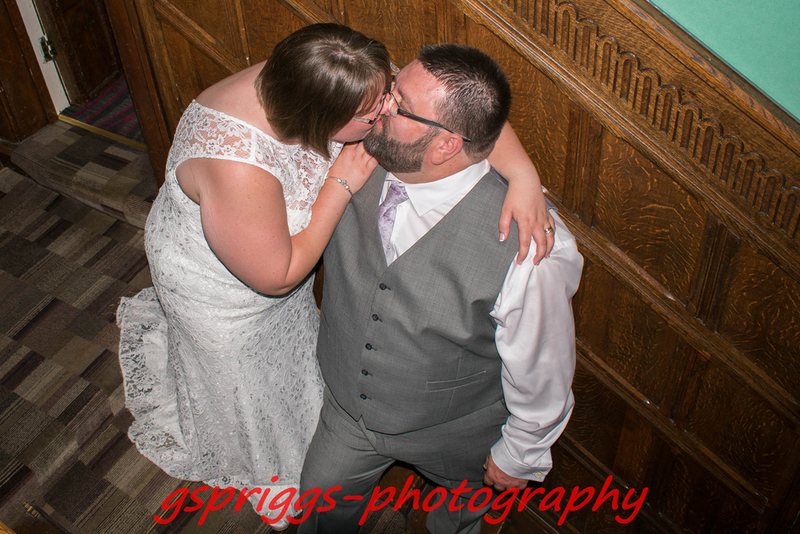 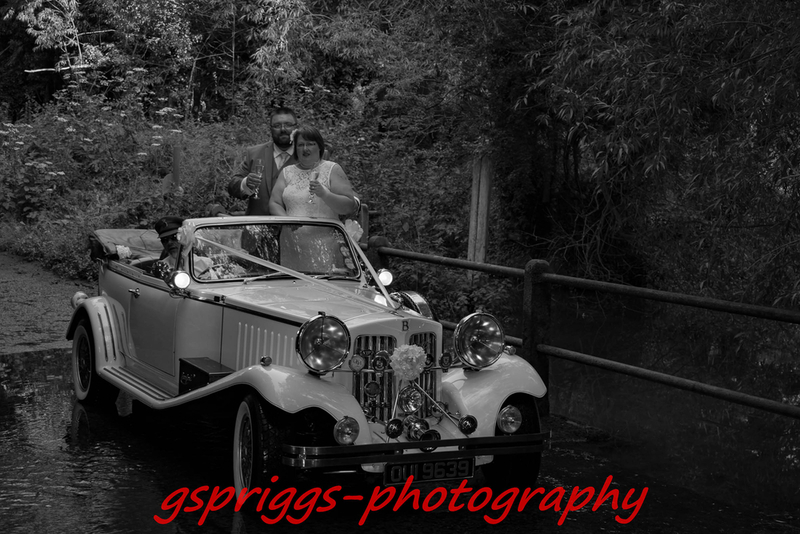 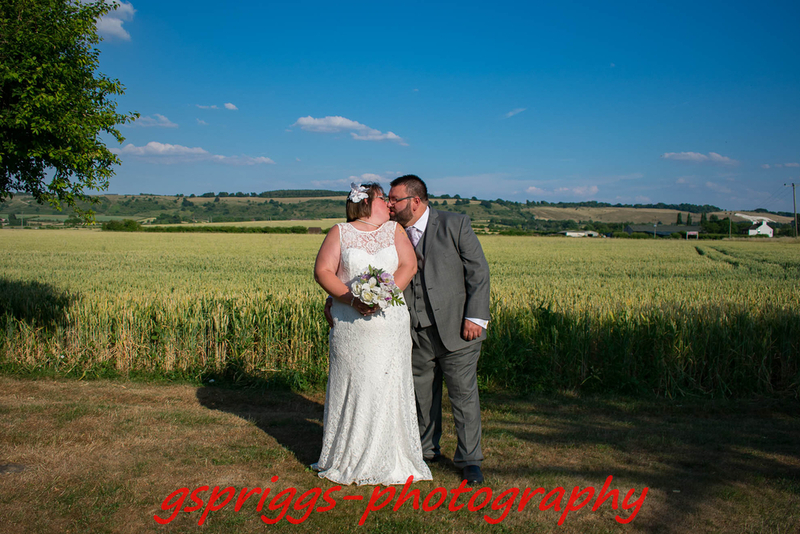 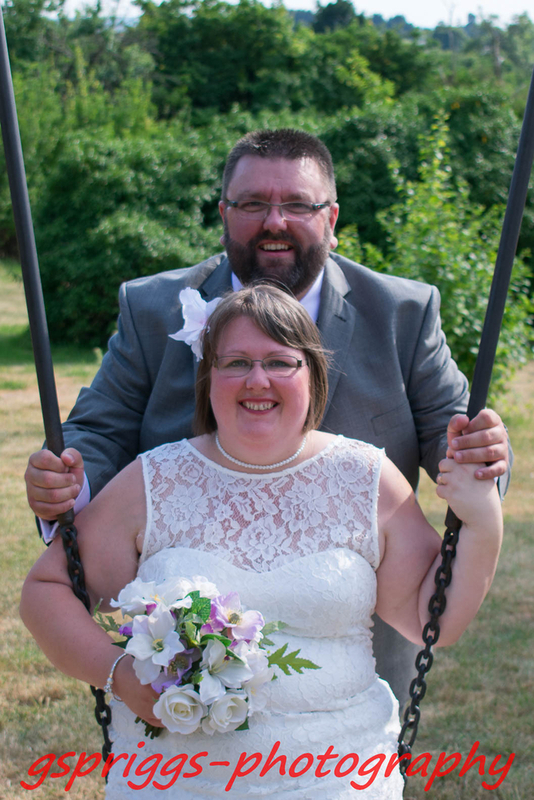 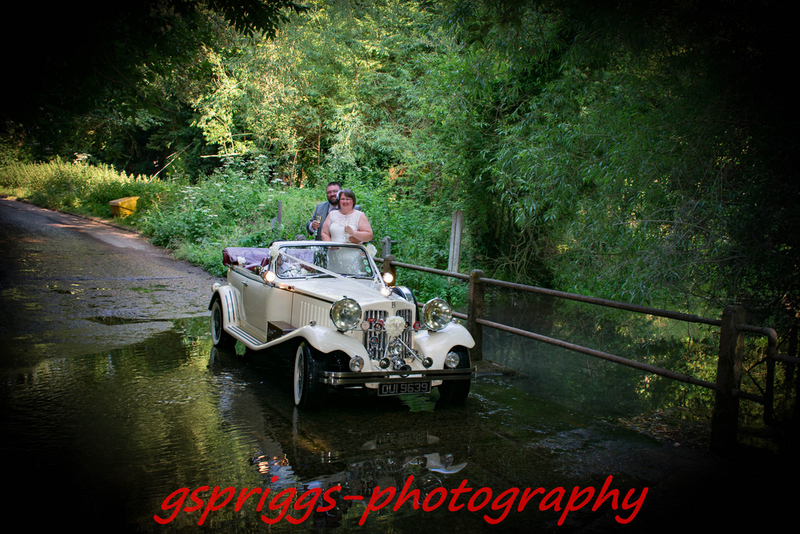 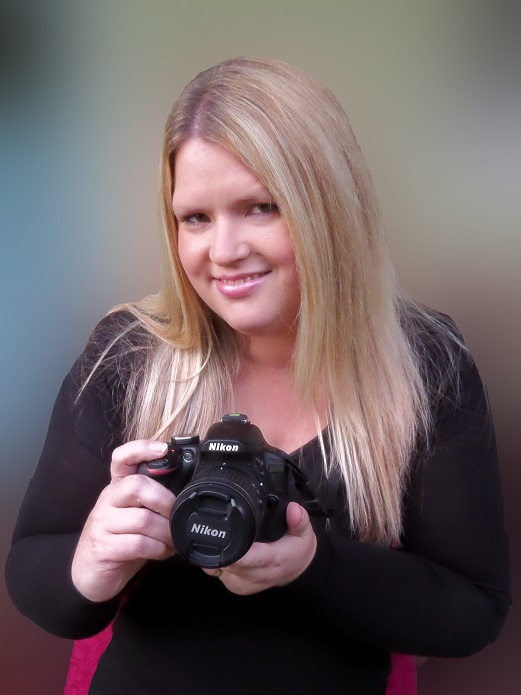 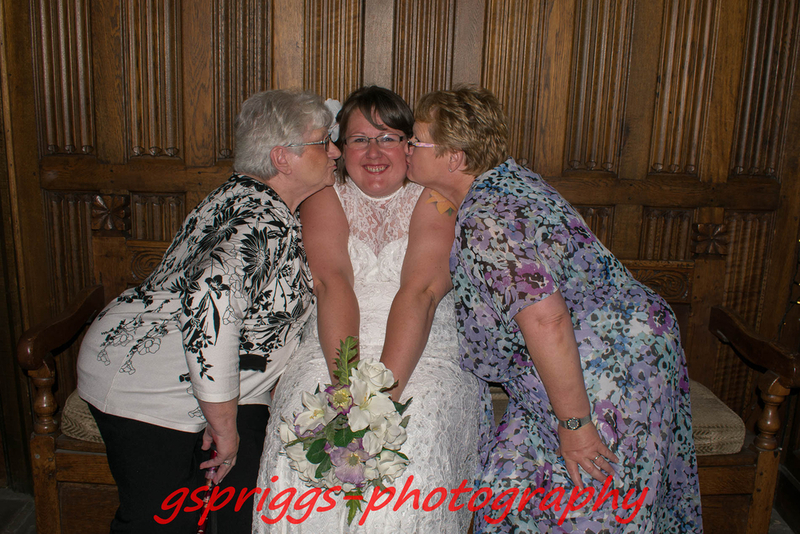 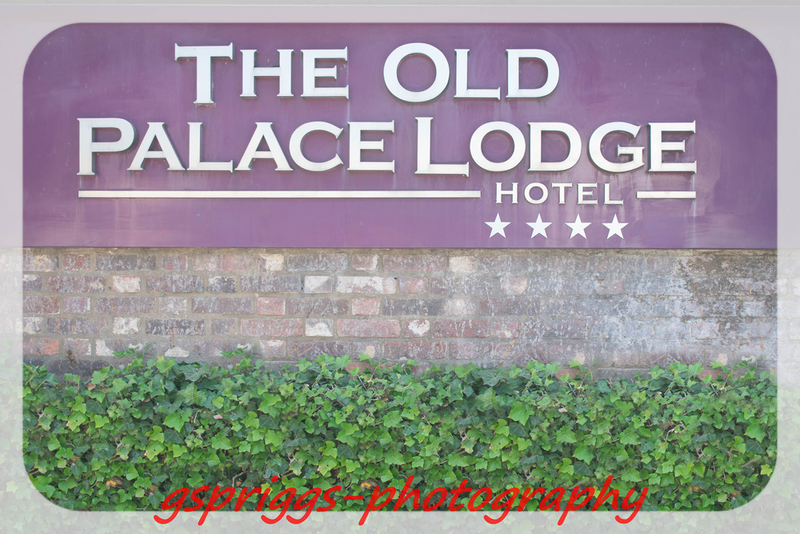 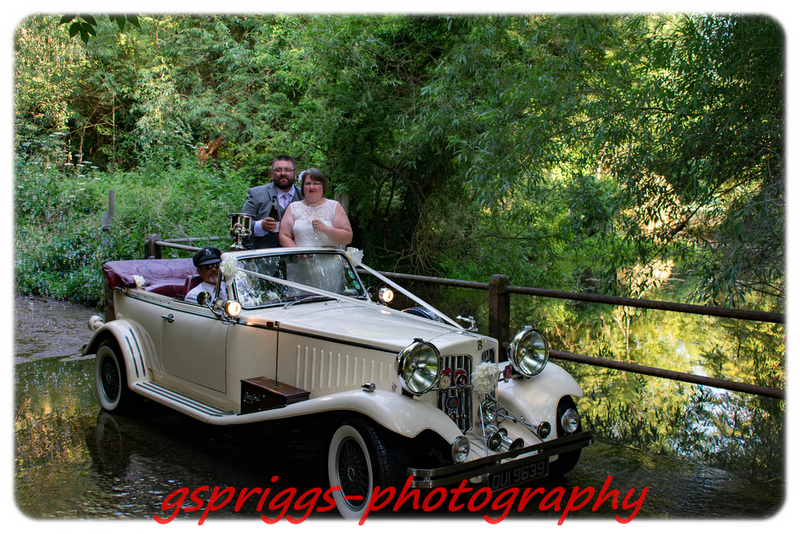 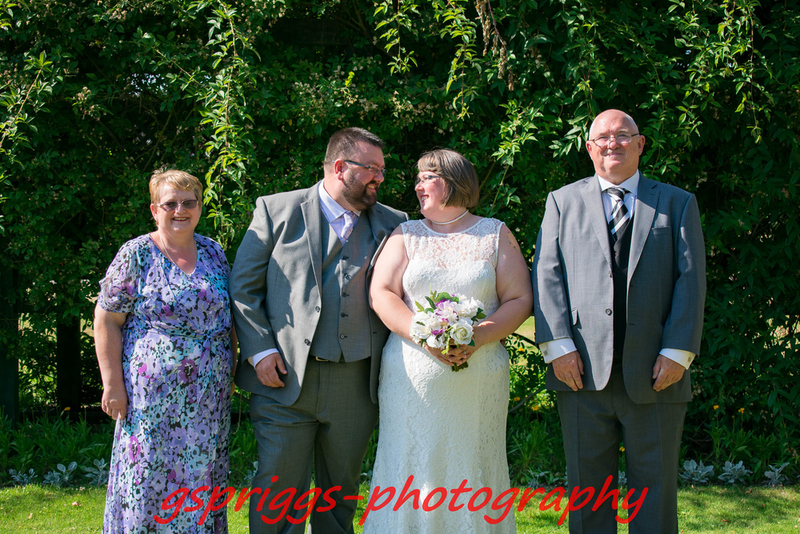 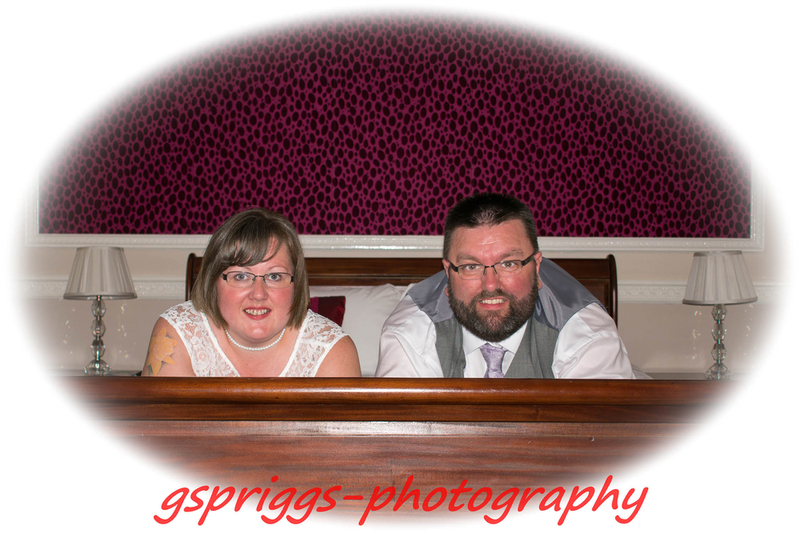 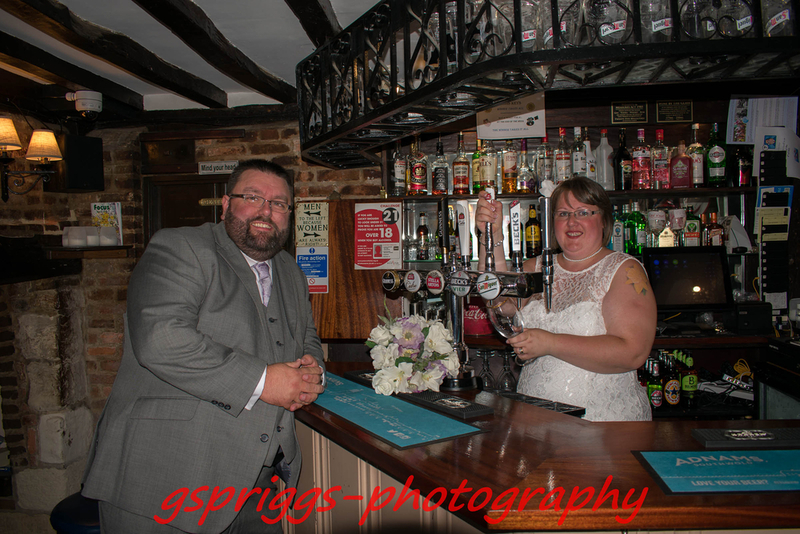 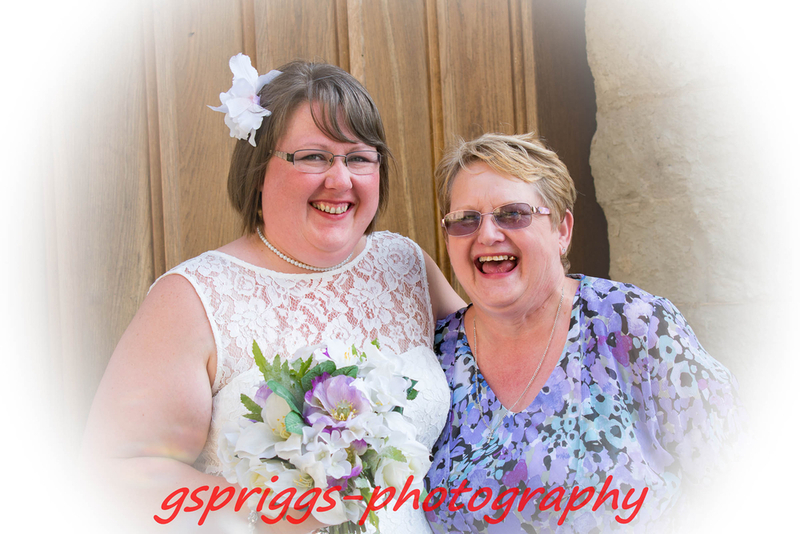 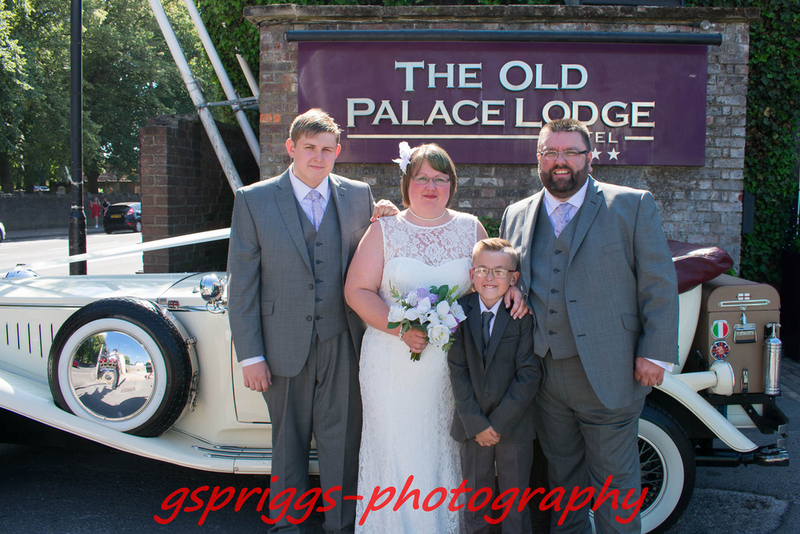 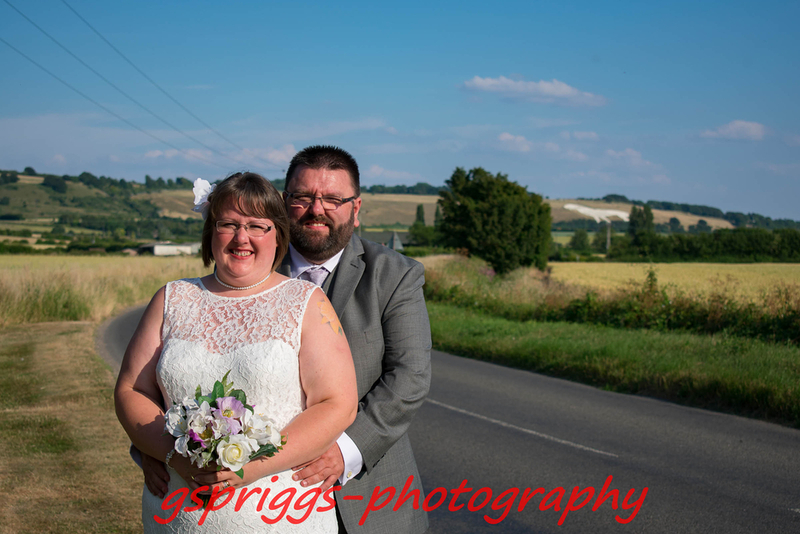 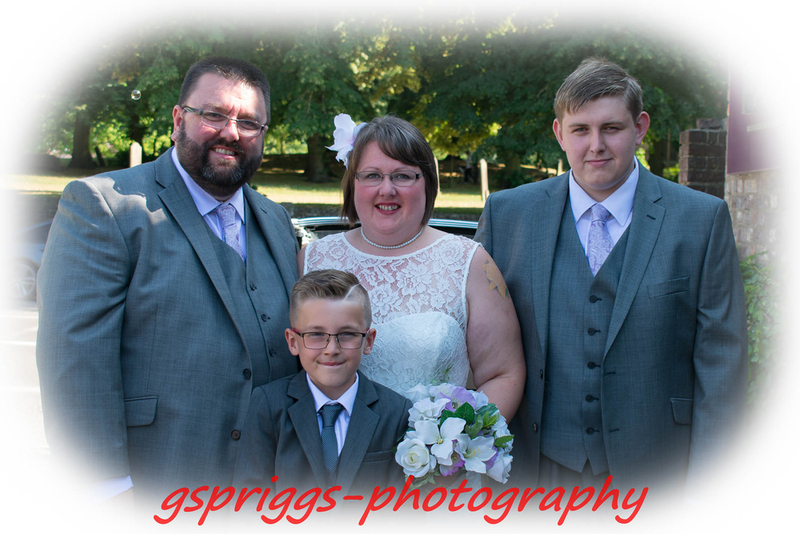 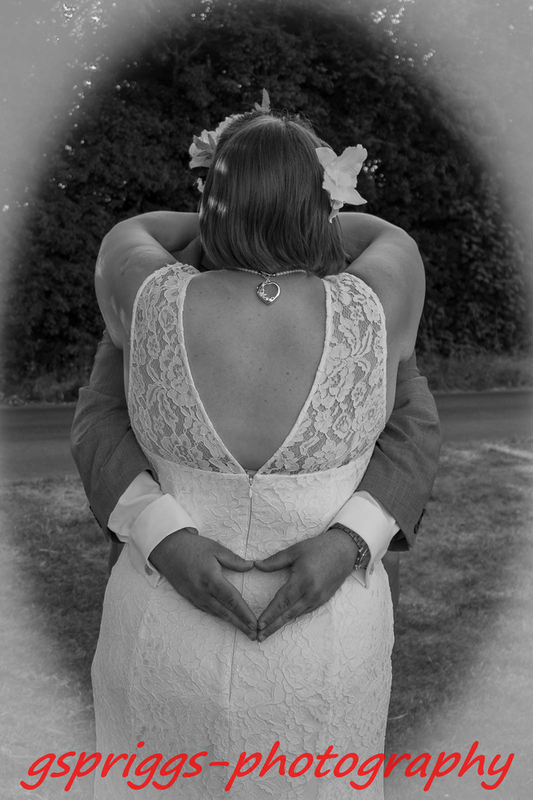 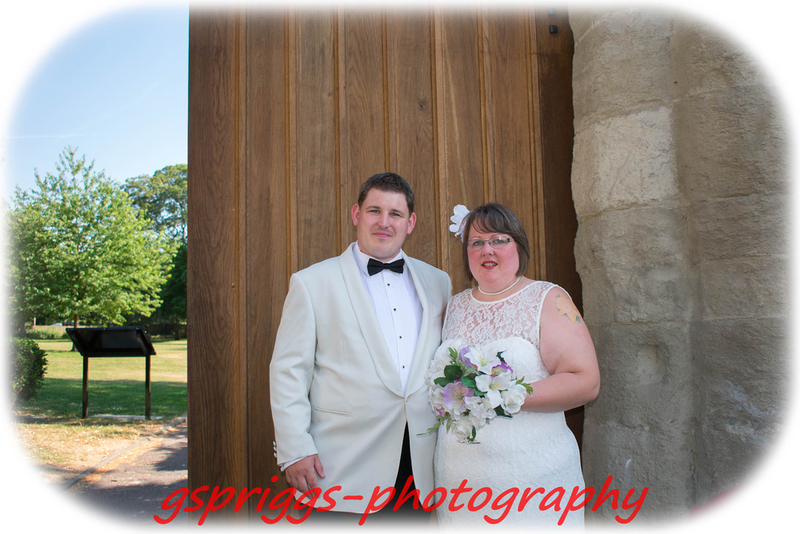 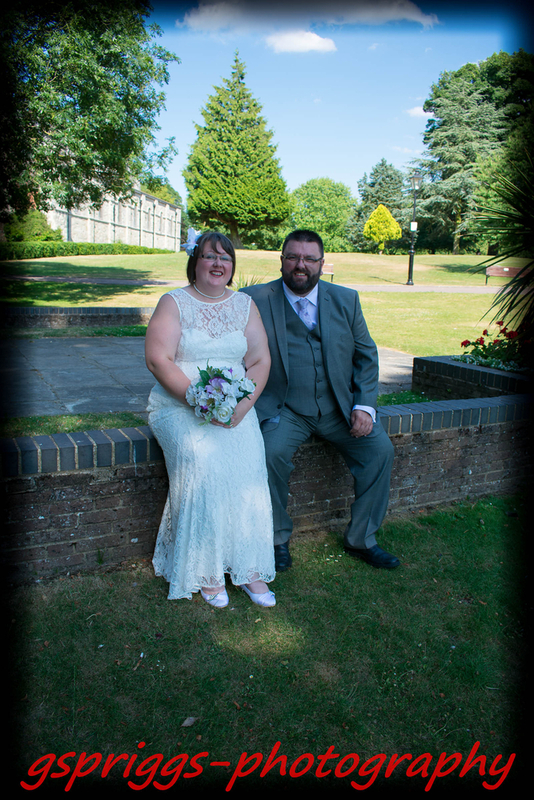 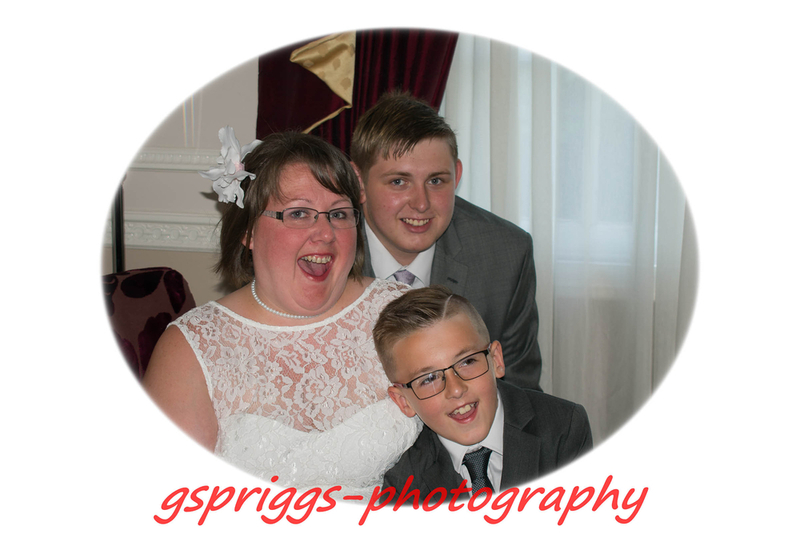 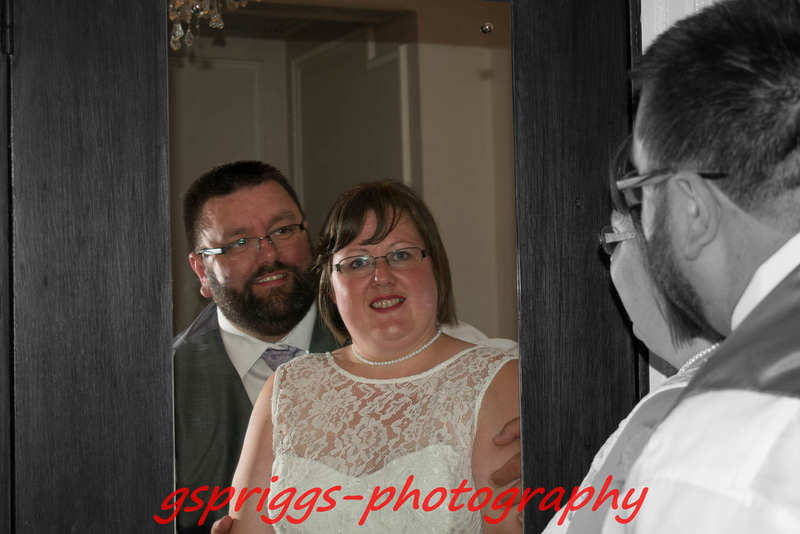 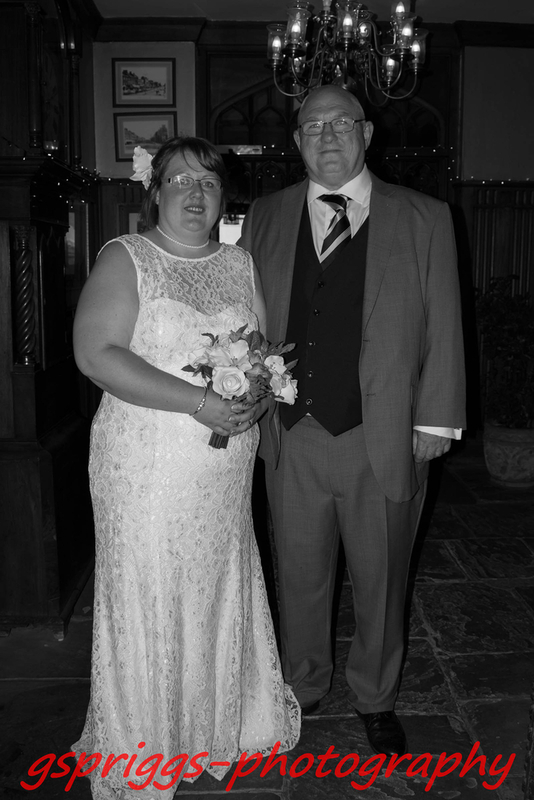 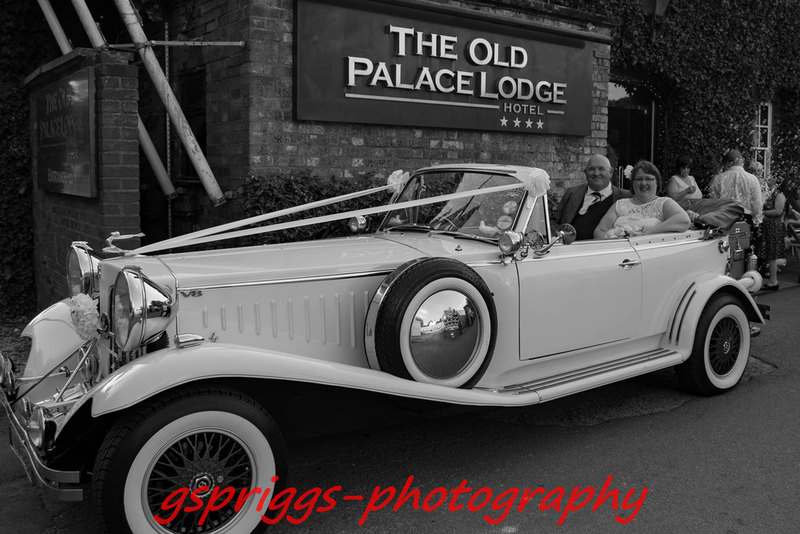 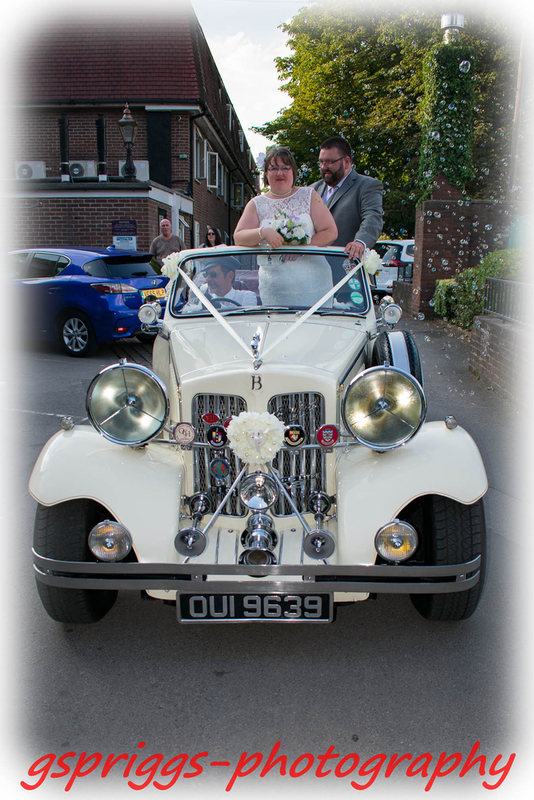 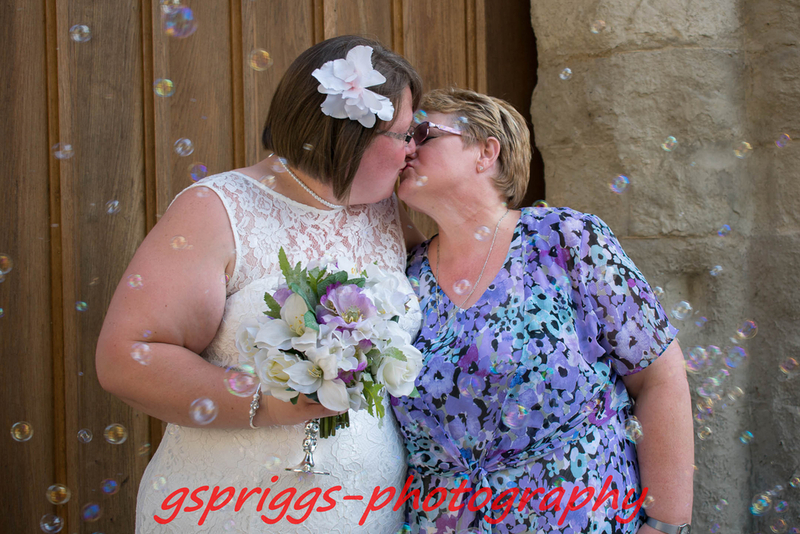 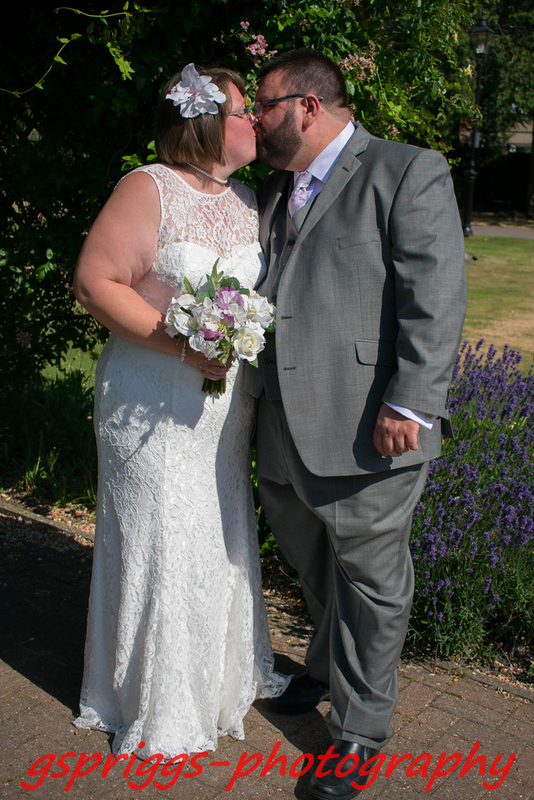 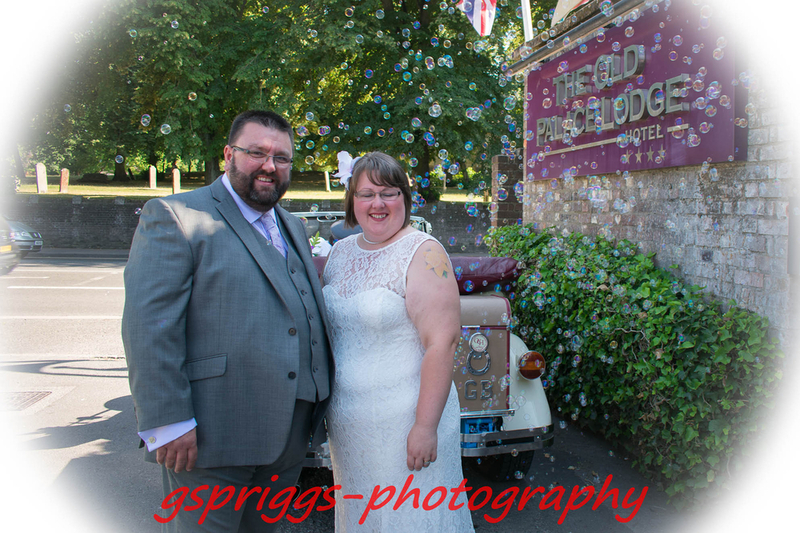 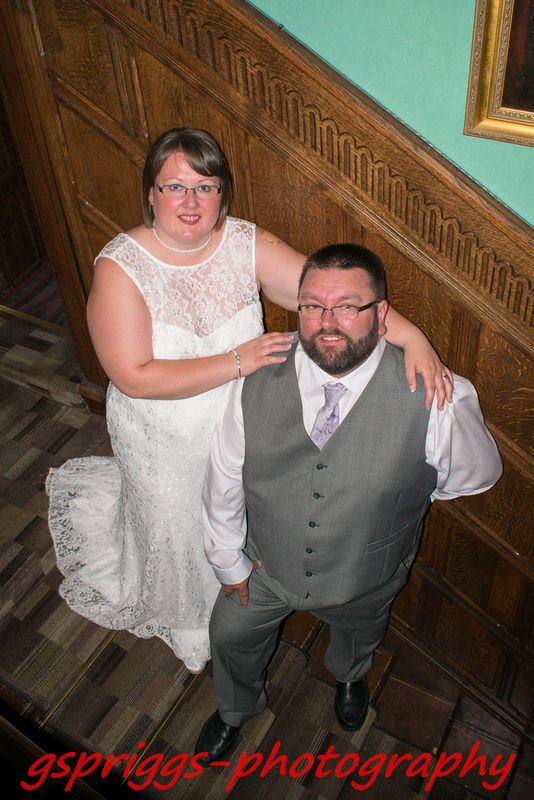 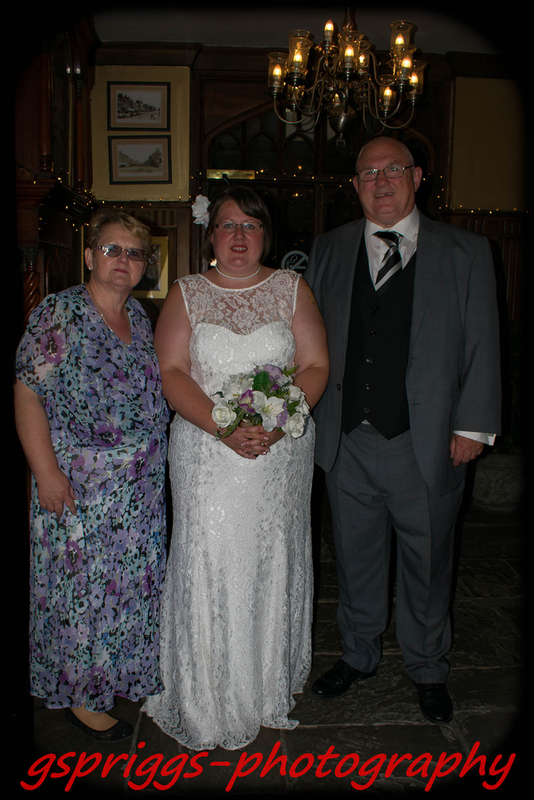 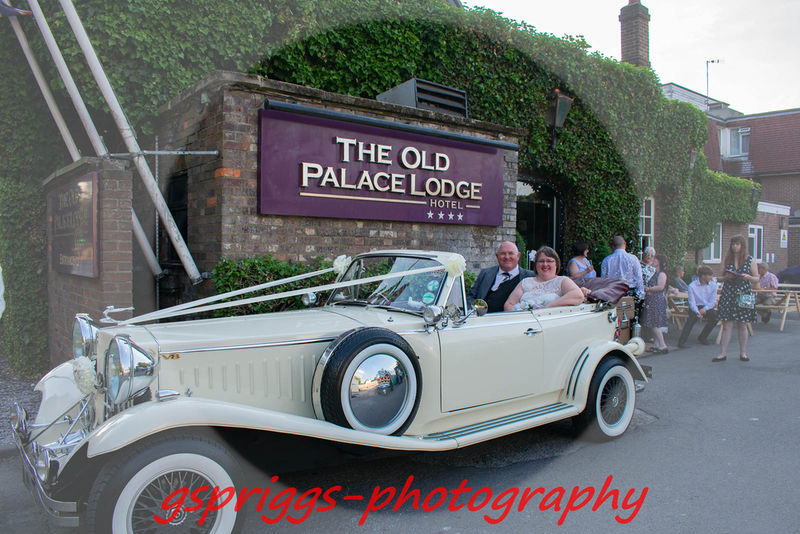 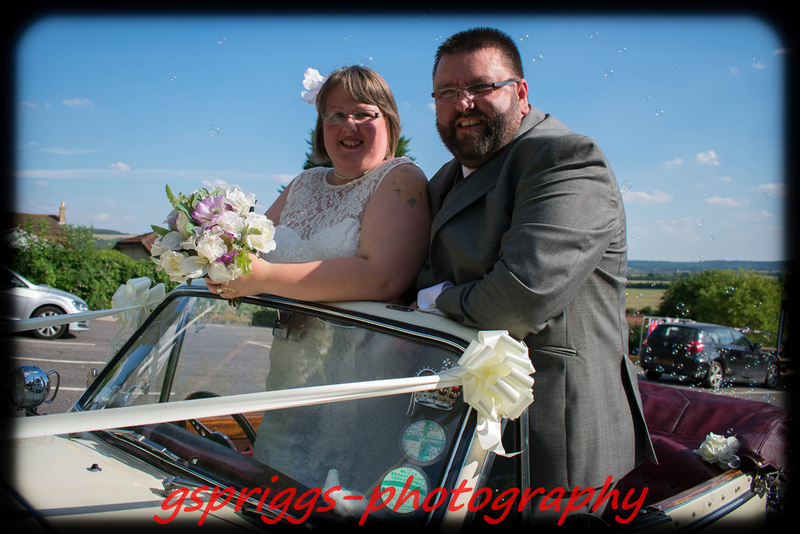 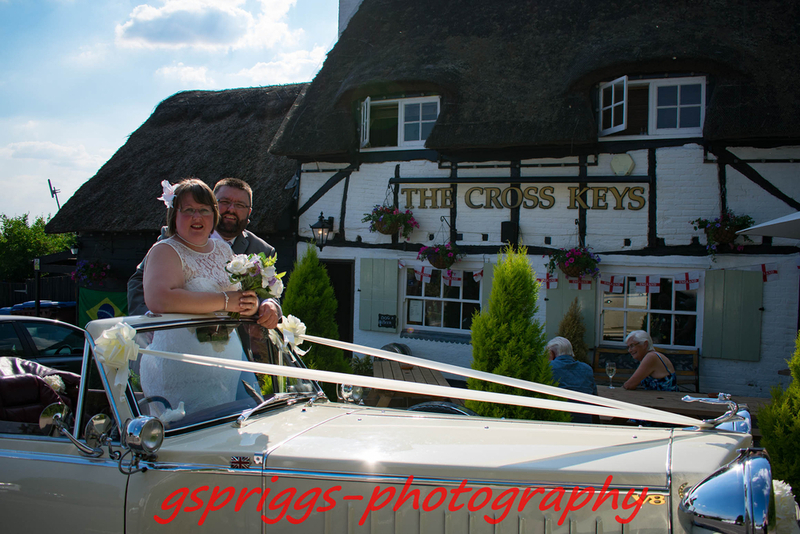 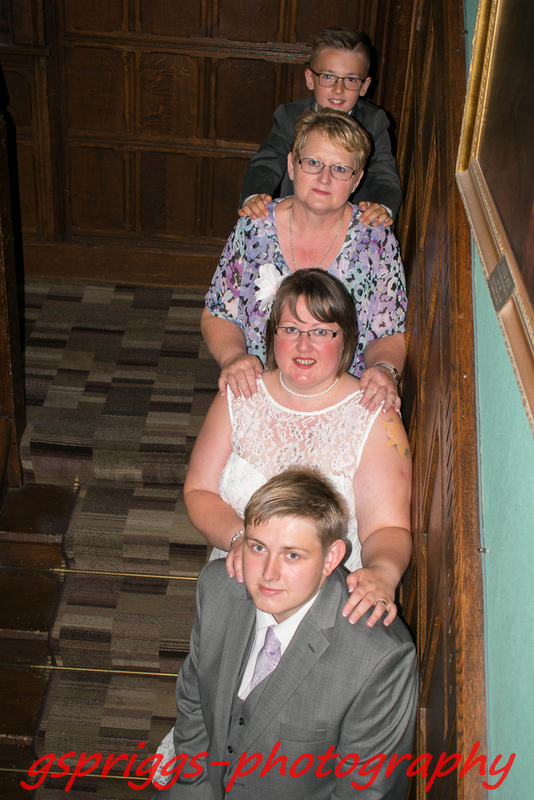 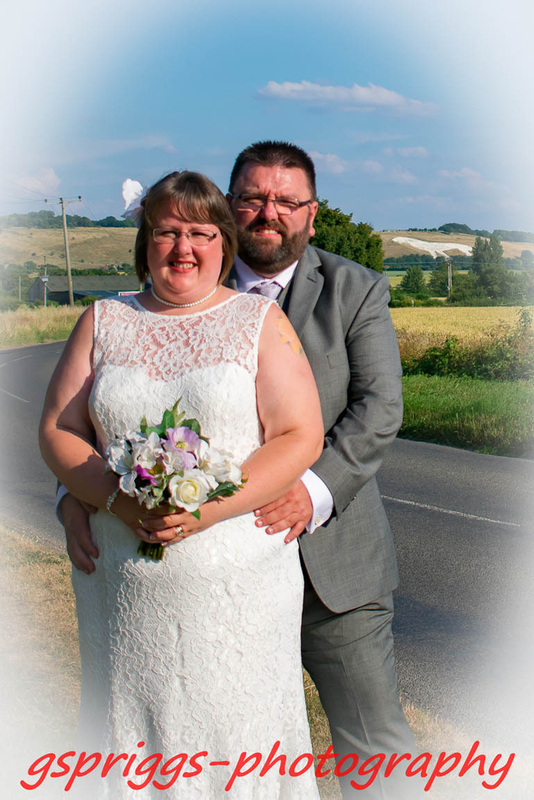 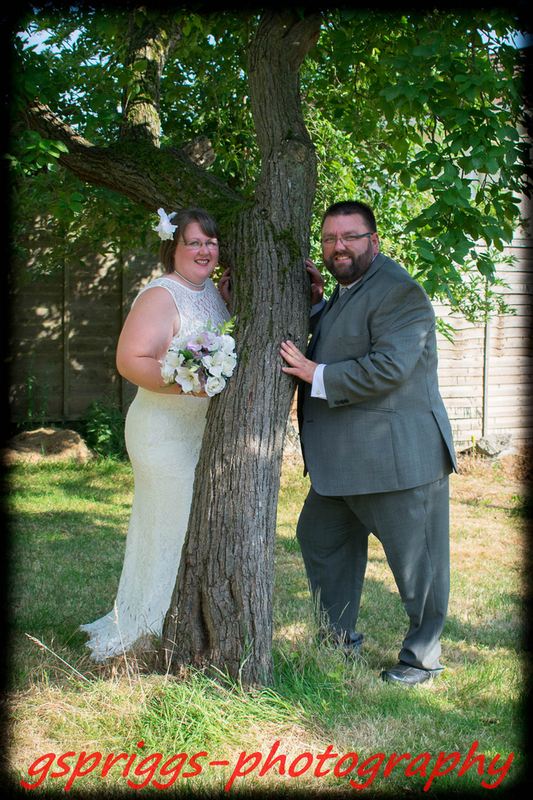 I am a wedding photographer in Bedfordshire. 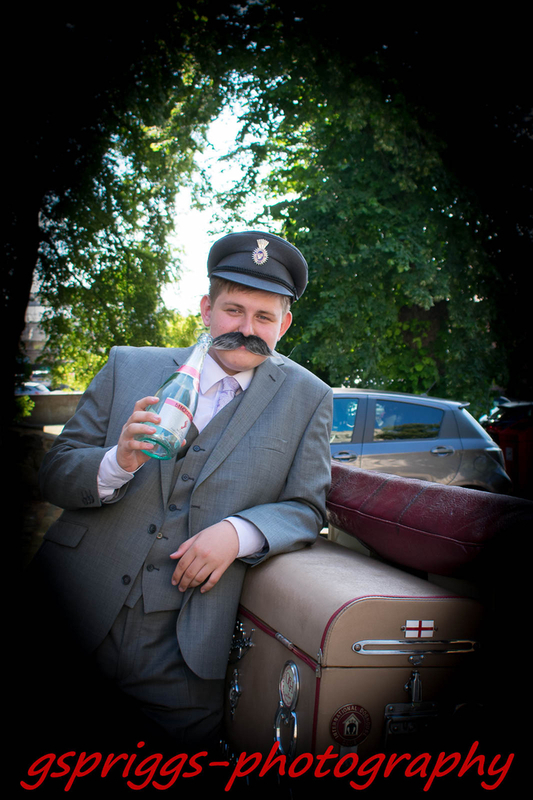 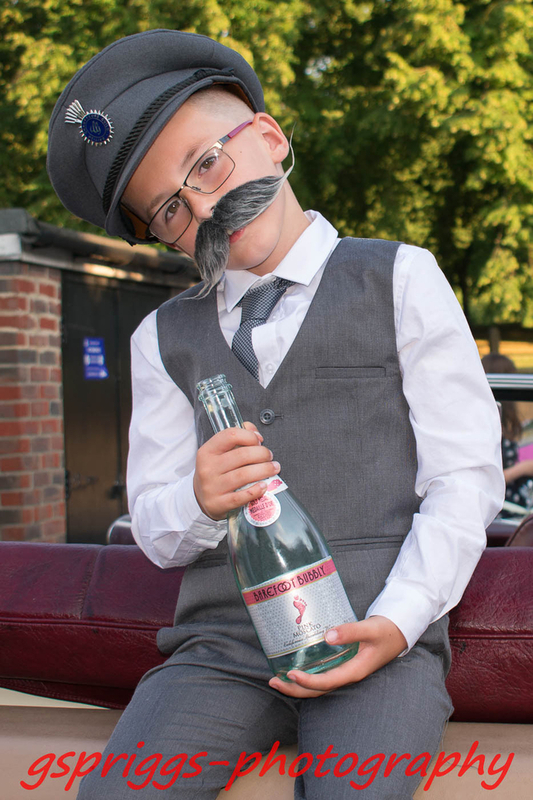 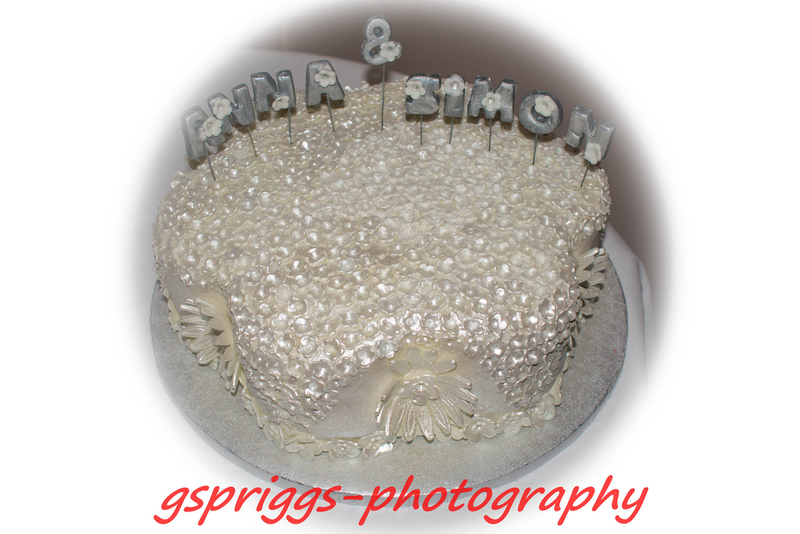 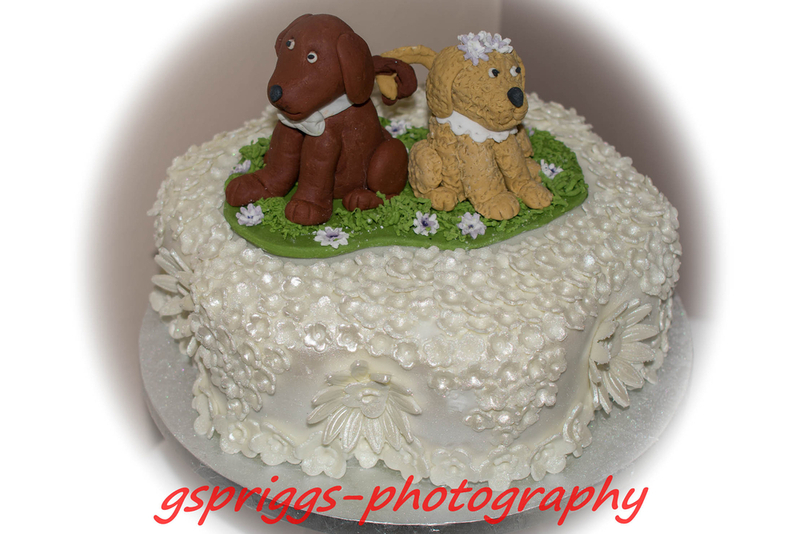 I also do christenings, parties and more just contact me with details of your needs.